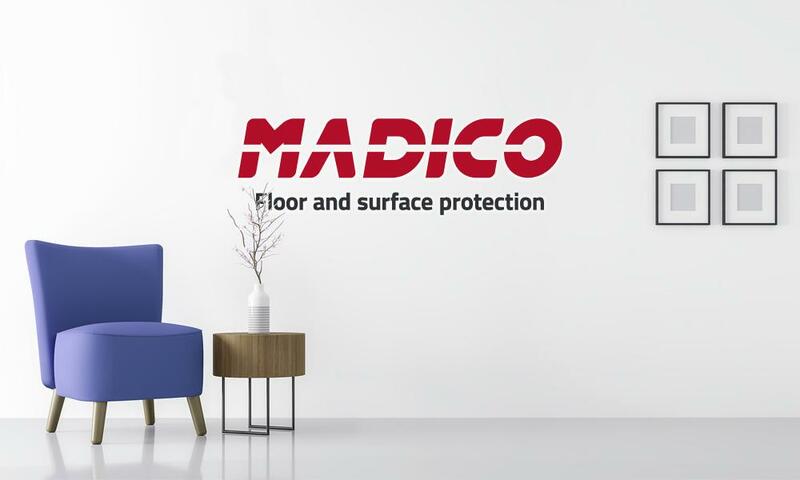 Madico provides you with innovative floor and surface protection products designed to either aid or prevent movement and prevent scratches and wear on a multitude of surfaces. 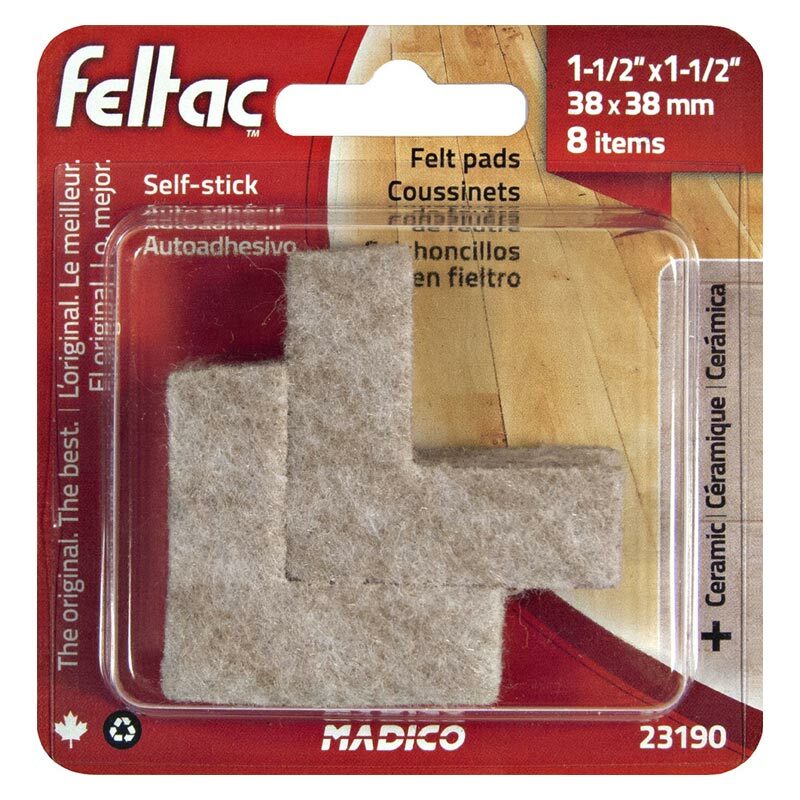 The range includes self-adhesive, nail/screw-on, and VELCRO® Brand fastener felt pads, as well as polyurethane, rubber, cork, and foam bumper pads. 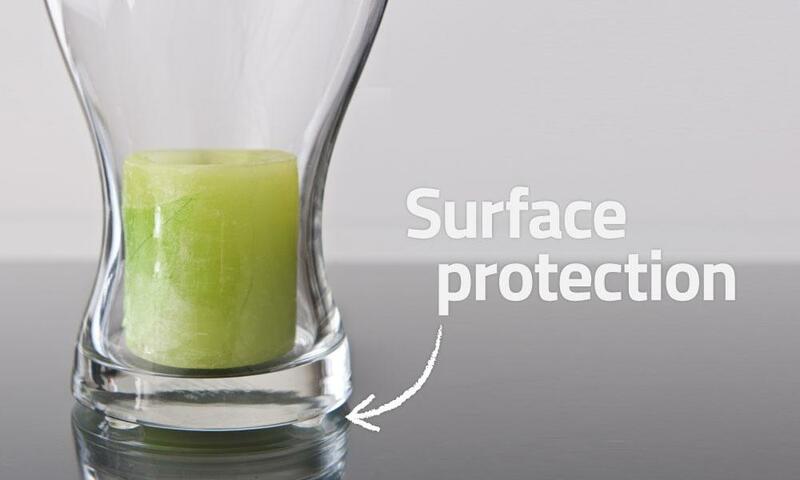 Whatever your needs, Madico has the floor and surface care and protection product to suit you. 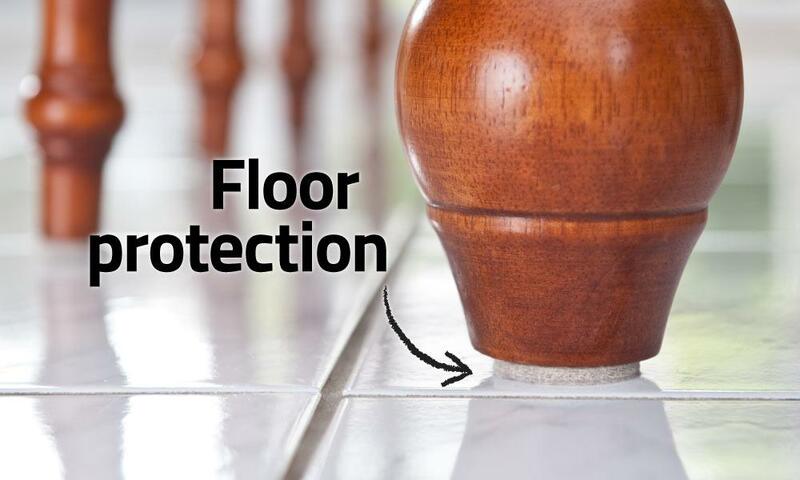 Madico floor and surface care and protection products prevent scratches and wear on a multitude of surfaces, but they can also make furniture easier to move – or even prevent it from moving. 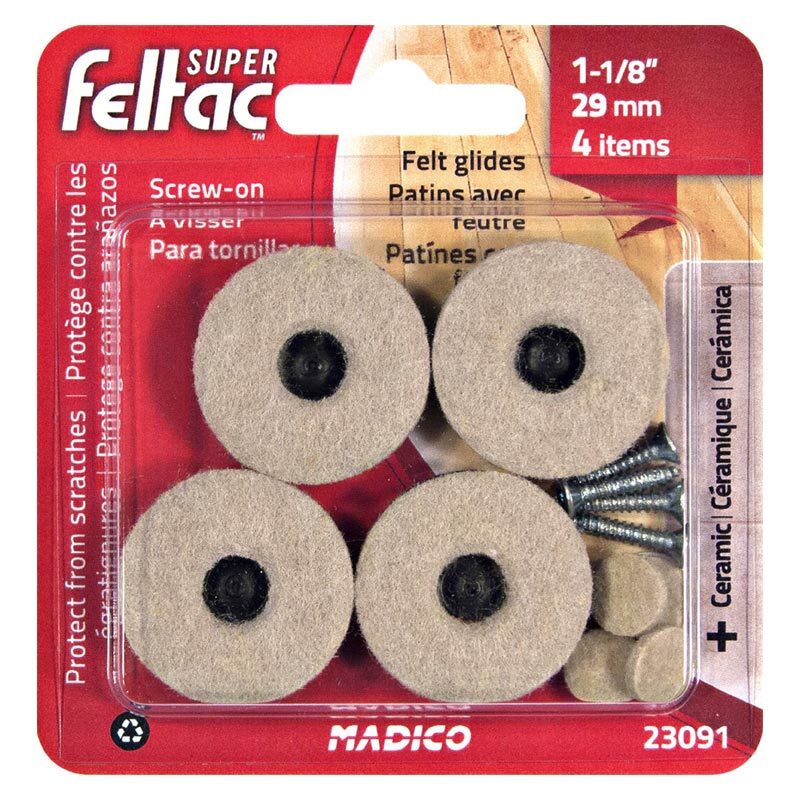 With a comprehensive line of floor and surface protector products including PRO-TEC, FELTAC, SUPER FELTAC, ECO FELTAC, ULTRA FELTAC, and ANTISKID, Madico is a leader in the hardware and renovation markets. 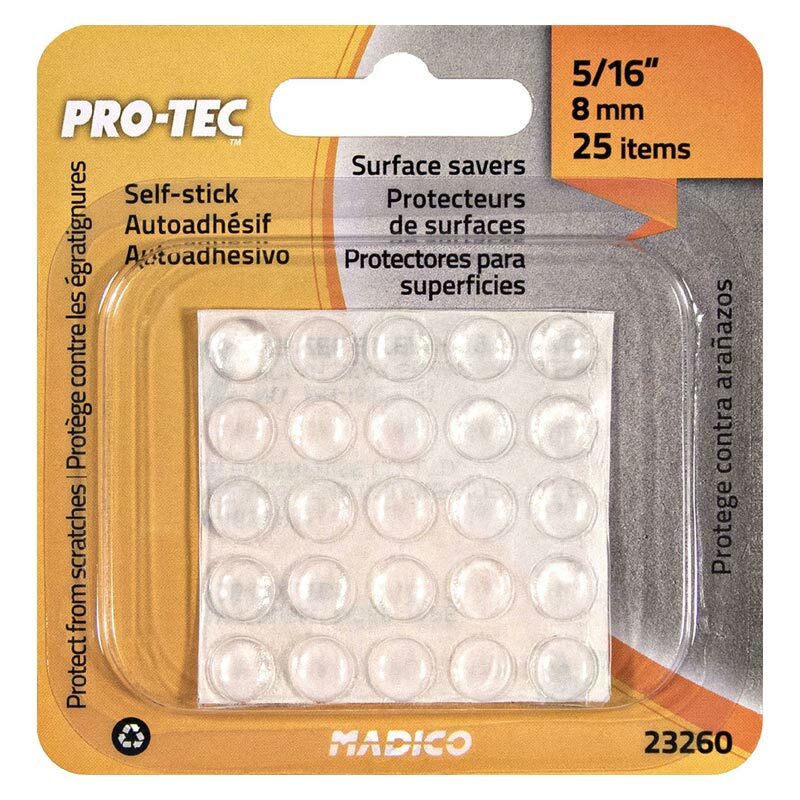 MADICO provides floor and surface care and protection products to prevent scratches and wear on a multitude of surfaces. 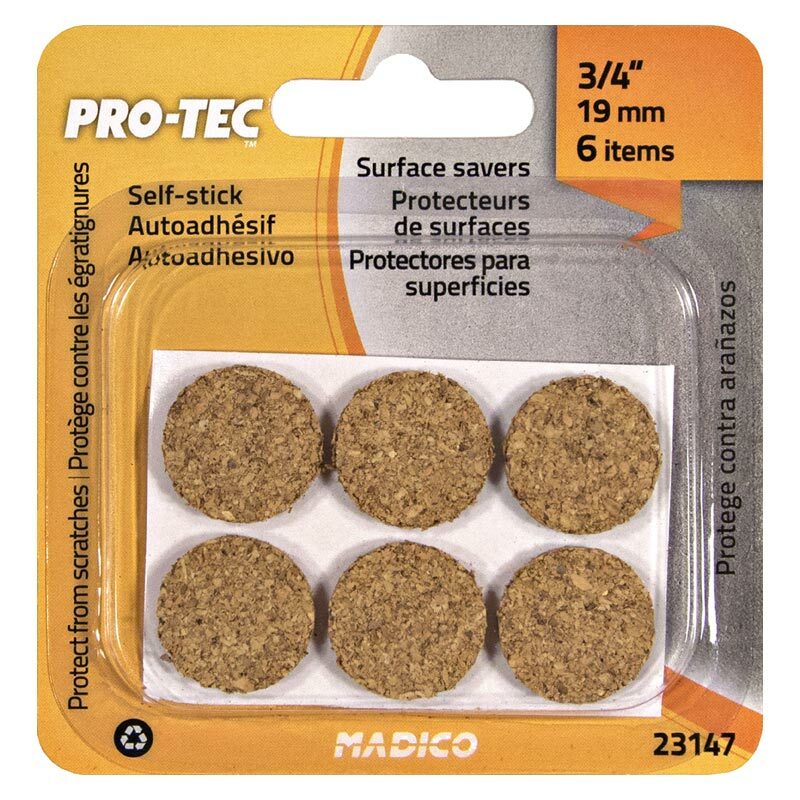 In Australia MADICO is represented by Master Distributors © 2019. 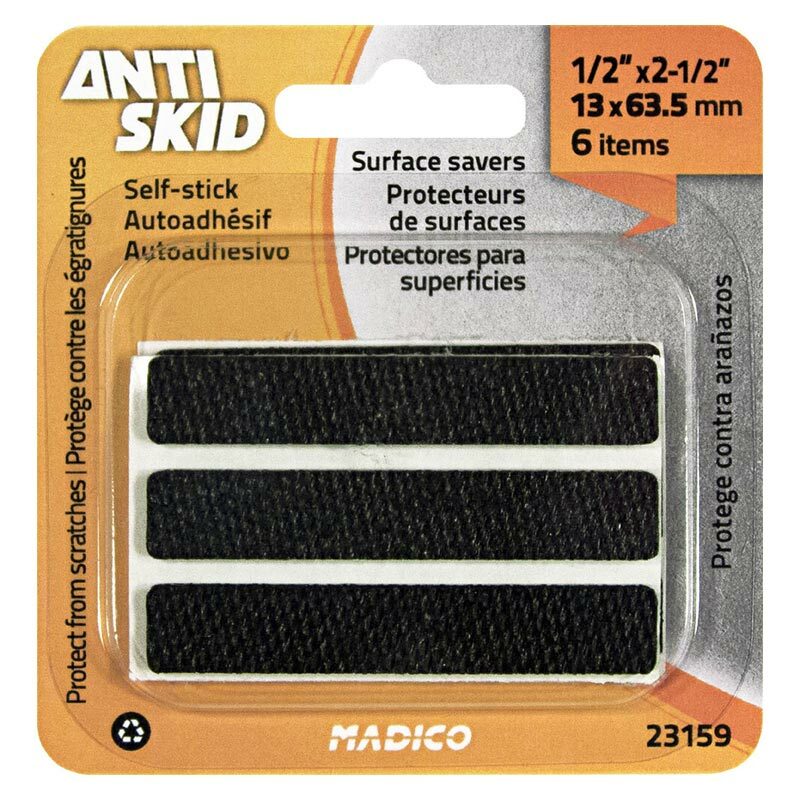 Madico is a registered trademark of Richelieu Hardware Ltd. in Montreal, Canada.